These days it seems like there is darkness everywhere you turn. The news is filled with depressing stories that make me question our humanity. Selfishness is in all of us, it’s part of our nature, but it doesn’t need to rule our lives. 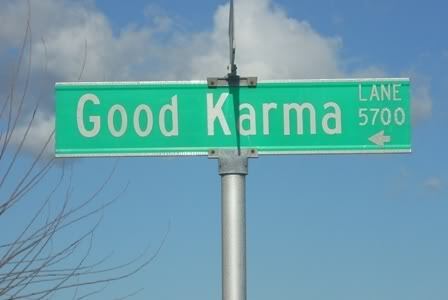 This page is going to be dedicated to quotes and ways to give us all a little boost of good karma. I will update periodically. We are very much defined by the company we keep. Live your life for something that will outlast you. Don’t litter, try to recycle when possible. It’s a start. Always express gratitude. If someone holds a door open for you say thank you! Your actions, however small or large, good or bad, affect others and the world around you.